There are a lot of important decision you’re going to need to make as you get older. Buying a home is one of the biggest you will ever make. It can be very scary because there’s a degree of uncertainty involved, and you’re dealing with large sums of money. These are some of the issues you might encounter when preparing to buy, and how to combat them. Perhaps the biggest reason for the trepidation about buying a home is the cost involved. It is one of the most expensive things most people will do in their lives. Many of us have never dealt with that kind of money before. And this can be a frightening and daunting experience for anyone. That’s why you need to make absolutely sure you’ve chosen the right home before you part with any cash. You’ll want to enlist the help of surveyors to get an idea of what the property is like and if it presents a positive investment. The big decision to make, once you’ve decided you’re going to buy a home, is choosing your new place. There is so much choice these days, and so many variables to take into account. It can be a little overwhelming on occasions. So, you need to do what you can to narrow down the choices. Decide on an area you’d like to live first, and then take a look at homes for sale in this area. There are plenty of online portals and resources you can use to help you make this decision. And it’s one you definitely need to get spot on. Is Your Credit Rating Good Enough? A lot of people these days worry about how their credit rating will affect their ability to buy a home. Let’s be clear, your credit rating is not the be all and end all, but it does matter. 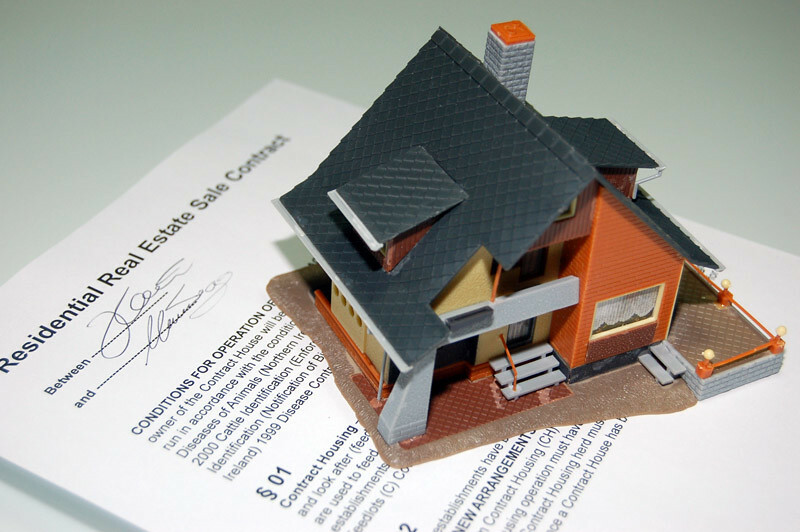 If you have a poor credit rating, you may well struggle to be able to afford a mortgage. But, you can work on improving your credit rating over time. So, you need to take a look at what your credit score is. Now, there are a lot of online resources you can use to check this out. It’s important you know what it is so you can prepare yourself for dealing with it. 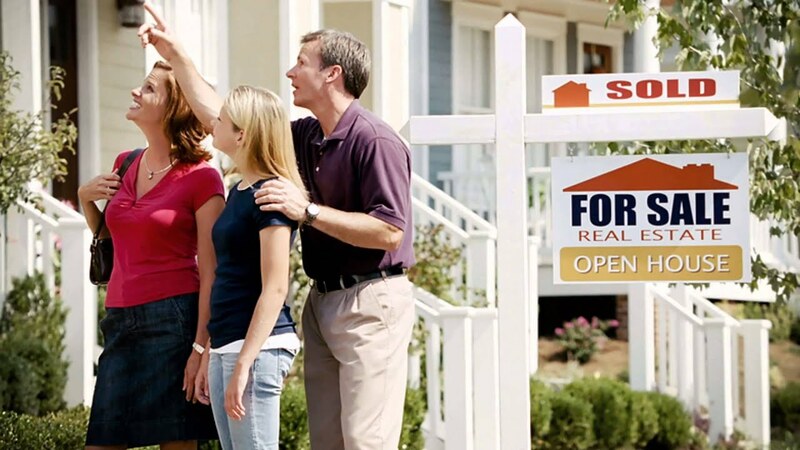 In terms of life decisions, buying a home should go into the same category as having kids. It’s a huge, financial, life-changing commitment. So it’s something you shouldn’t even contemplate unless you’re ready. But, how do you know you’re ready? Well, that’s the million-dollar question, and it will vary for everyone. There’s no definitive answer to this as it will depend on life and financial circumstances. If you are in a committed relationship, it might be the best time to consider buying. 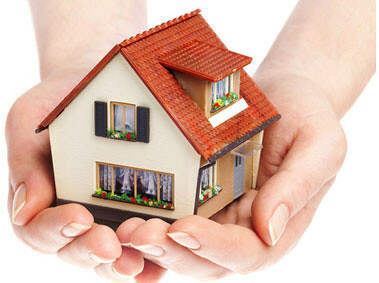 It is such a big decision and commitment to buy a home these days that you need to know you’re making the right choice. That means there are a lot of things that you need to consider before you decide to buy. It can be terrifying just thinking about the level of commitment involved, and that’s why you need advice. Do what you can to find out as much as possible so you know you’re making the right choice before you commit to buying.